If your car is older than three years, it must pass an annual MOT test if driven on public roads. At Lewis Motors, you can count on us to give you a friendly, trustworthy and efficient service. It’s not just cars that we can MOT. We can also test taxis including seven-seaters. And we can carry out MOT tests on vans and light commercial vehicles too. 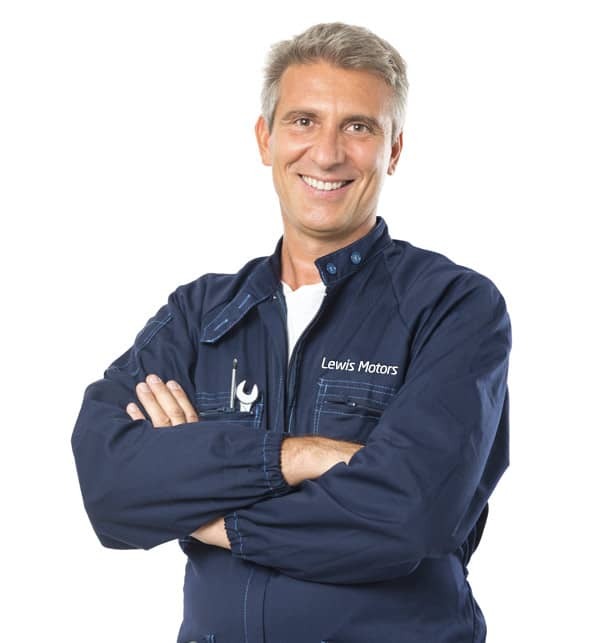 At Lewis Motors, we’re committed to providing our customers with a high level of service. What’s more, we aim to do so at the best possible prices! From time to time, we have promotions and special offers. We believe that maintaining your car shouldn’t cost the Earth. Check our website often to learn more of the special offers currently available for MOTs and more! Motorists sometimes dread getting an MOT test carried out on their vehicles. They are worried about their vehicles failing and receiving expensive repair bills. At Lewis Motors, your vehicle safety is of paramount importance to us. But, what’s also important to us is that we offer you real value for money. What we won’t do is persuade you to pay for repair work that is unnecessary on your vehicle. Our friendly and approachable technicians are trustworthy. Lewis Motors is also a well-known Blackpool MOT centre. Apart from testing vehicles, we also service and repair them too! You can count on Lewis Motors for your MOT Blackpool and servicing needs. I took my BMW 1 series to Lewis motors and can’t say enough how good the service was. They know BMW vehicles inside out and provide a fantastic service at a modest price. I will use Lewis Motors again and would recommend them to anyone. At South shore Mot Blackpool Centre, you can have us do a Blackpool MOT service on any car that is 3+ years old. We can also do MOT Blackpool based tests on taxis that are one or more years old. Unsure if your car needs an MOT test? Feel free to contact us and we can find out for you. Alternatively, you can check on the gov.uk website. Tradespeople rely on their vans and they transport tools, materials and between different jobs. Many people do a lot of mileage in their vans. A comprehensive MOT test checks those vehicles are still in good working order. If a test doesn’t get carried out when it’s due, drivers risk facing the long arm of the law! Contact us today to book in your van for an MOT Blackpool based test. There are just a handful of MOT test centres in the Blackpool area that can test light commercials. Owners of such vehicles prefer to use Lewis Motors. That’s because we offer an efficient, professional and speedy service. If you’ve got a Class 7 light commercial vehicle, give us a call today to book an MOT Blackpool based test for it. Contact Mot Blackpool Via Contact Form.